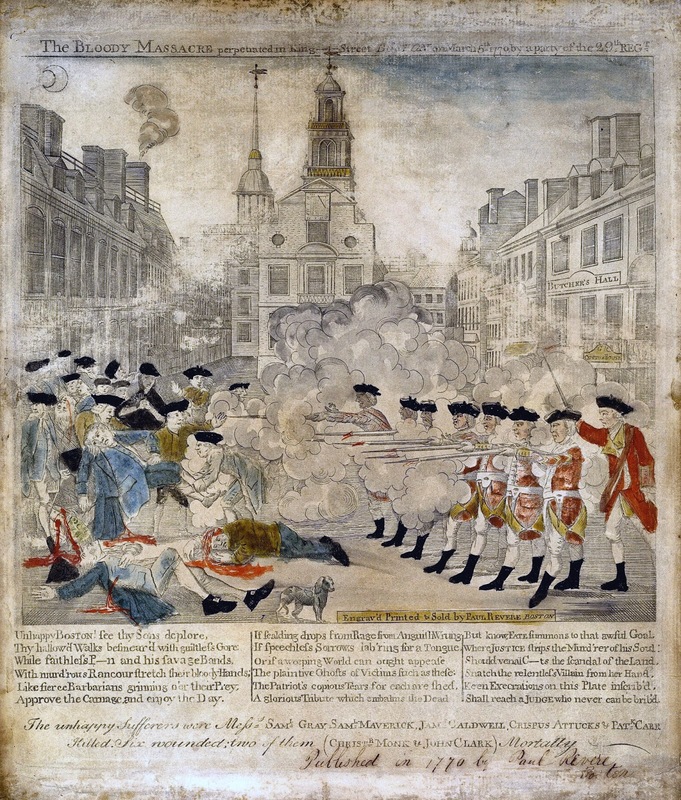 The Boston Massacre refers to the murder of five colonists by British soldiers on March 5, 1770. The Sons of Liberty, a group of colonists who resisted the Crown, dubbed the event a "Massacre" in order to incite anger towards the Crown. British officials, however, referred to the event as the Boston Riot. These names reveal more than just differing attitudes towards the same event. Indeed eyewitness accounts tell drastically different stories about what happened on the night of March 5, 1770. The statement issued by members of the Sons of Liberty, including Samuel Adams and John Hancock, painted the event as a malicious and unprovoked slaughter. They attest that the Massacre was retribution for a quarrel three nights prior between soldiers and colonists. Captain Preston, the British commander on duty on the night of March 5, was reported to have ordered his men to fire upon the colonists on King Street, "without the least warning." William Taint, a Bostonian who witnessed but was not directly involved in the events of March, provided testimony during the trial of the British soldiers. He maintains that a group of colonists was gathered outside of the British Customs House when a formation of British soldiers took position outside of the building. Colonists were yelling, "Fire, fire, and be damned," and throwing snowballs at the British soldiers. Taint heard a musket discharge and then the word, "Fire" yelled by an unknown speaker, after which several more shots were fired. 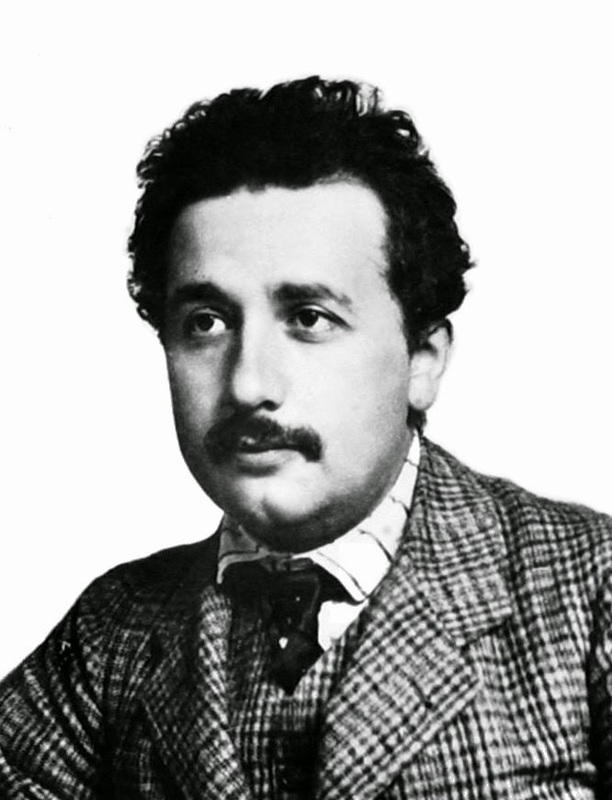 Taint's account differs from that provided by Adams and Hancock in several respects. 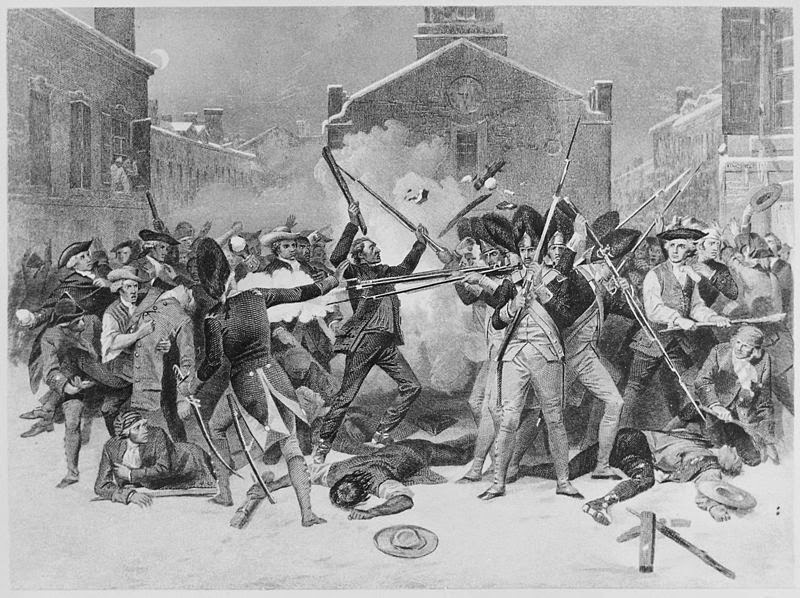 Firstly, Taint clearly states that the colonists were taunting and throwing snowballs at the soldiers, while Adams and Hancock portray the colonists peacefully going about their business. Taint also brings an element of uncertainty to the question of who yelled, "Fire." The former account clearly states that Captain Preston issued a direct order to fire, while the latter implies that it may just as well have been a colonist who shouted, "Fire." Captain Preston's testimony during the trial offers a third source of information regarding March 5. He states that his men were protecting the Customs House from theft by the colonists when they were physically and verbally assaulted. While Taint saw only snowballs being hurled at the British, Preston reported that his men were also beaten with clubs. His soldiers responded by firing upon the colonists, later claiming that they heard the command to fire and assumed it came from Preston. Preston blames members of the mob for yelling, "Fire," and (unsurprisingly) denies issuing any such order. Paul Revere's engraving of the Boston Massacre. A depiction of the event by an unknown artist contradicts Revere's illustration in several aspects. Firstly, the colonists are brandishing weapons and surrounding the British soldiers. Secondly, it is dark and there is a lot of smoke, which creates a sense of confusion. Thirdly, there is no clear order being issued by Captain Preston. The firing that is occuring in the image is just as likely to be out of self-defense as out of aggression. Thus, this portrayal supports aspects of both Taint and Preston's accounts. Which account is factual? Which depiction is correct? Perhaps none are fully accurate - or wholly untrue. As Andre Gide once wrote, "The color of truth is gray." Over 93% of U.S. Presidents had at least one pet during their administration. James Polk, Franklin Pierce, Andrew Johnson, and Chester A. Arthur are the only Presidents who were not known to keep a pet while inhabiting the White House. (It is perhaps worth noting that none of these men were elected to a second term). In fact, there has continuously been one or more pets living at the White House since 1885. While horses were popular presidential pets early in the nation's history, they have since fallen out of favor along with cows and other livestock. Since Nixon's term began in 1969, the White House has been home only to humans, cats, and dogs. Apparently the modern crop of Presidents are not nearly as adventurous as some of their predecessors. John Quincy Adams, for example, was the proud owner of one crocodile and a group of silkworms. 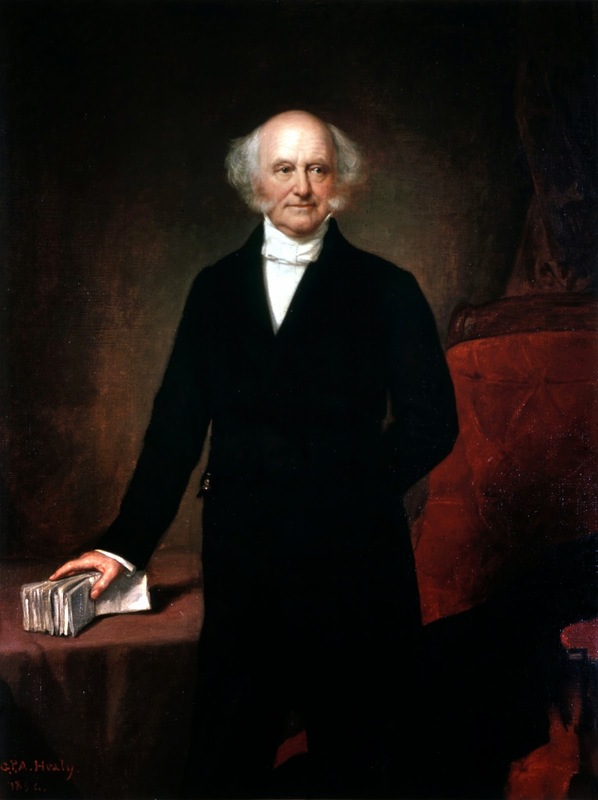 Martin Van Buren briefly owned two tiger cubs given to him by the leader of Oman, until Congress forced him to donate them to the zoo. William Henry Harrison might have enjoyed different varieties of milk, as he owned both a billy goat and a cow. James Buchanan owned a herd of elephants as well as a pair of bald eagles, both of which must have made his dog Lara seem rather bland. Abraham Lincoln owned a pig, a rabbit, a pair of goats, and a turkey alongside some comparatively conventional cats and dogs. Theodore Roosevelt owned a plethora of traditional pets in addition to a snake, badger, and five guinea pigs. Woodrow Wilson had a herd of sheep including one which enjoyed chewing tobacco. 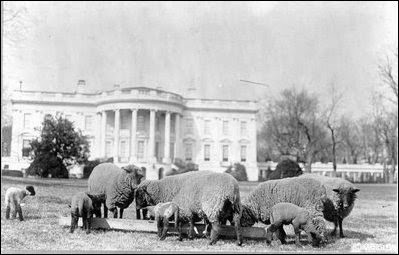 During WWI Wilson cut down on labor costs at the White House by letting his sheep pasture on the White House lawn, thereby eliminating the need for professional lawn mowing services (see image below). Wilson's sheep graze the south lawn of the White House. William Howard Taft owned the last cow to call the White House home. Calvin Coolidge, the most recent present to harbor unusual pets at the White House owned a goose, tiger, racoons, a donkey, and a bobcat. He also received lion cubs, a wallaby, and pigmy hippo and a bear as gifts from foreign officials! It is no wonder why the Presidential Pet Museum: declared that Coolidge "literally had a zoo at the White House." 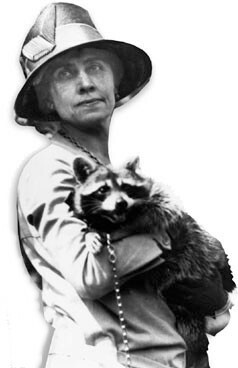 First Lady Grace Coolidge with her pet raccoon Rebecca. In the years following Coolidge's office Presidents became considerably more conservative both in pet and name selection. Gone are the days of hounds named Drunkard wandering around the presidential property. Long passed is the time when Adams' dog Satan called the White House home. Surely no modern candidate with a crassly named pet would make it past the primary elections let alone into the White House. Although exotic presidential pets and politically incorrect presidential pet names have been in decline, pet ownership among U.S. households has been steadily increasing since 1956. Presently, 62% of U.S. households own at least one pet according to the American Pet Products Association.